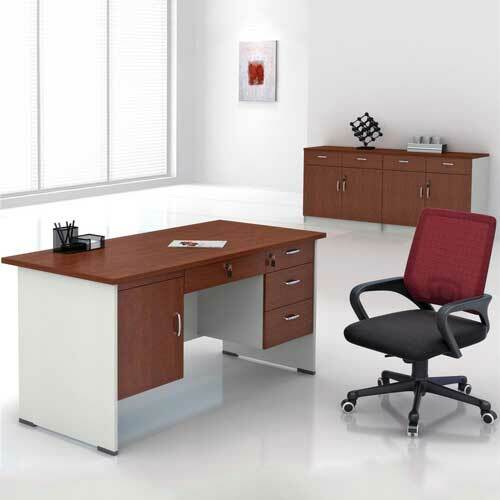 Desk is super important when you spend long hours sitting at work, writing or working at the computer. 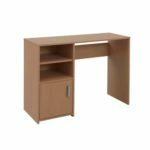 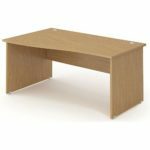 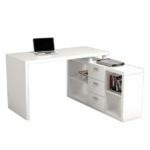 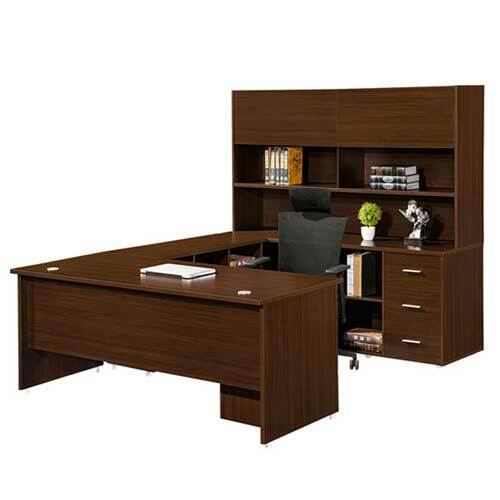 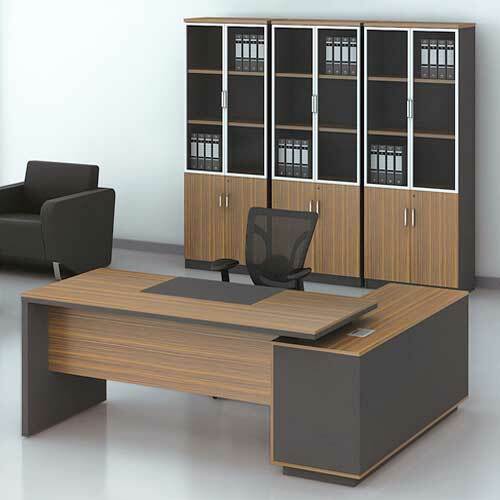 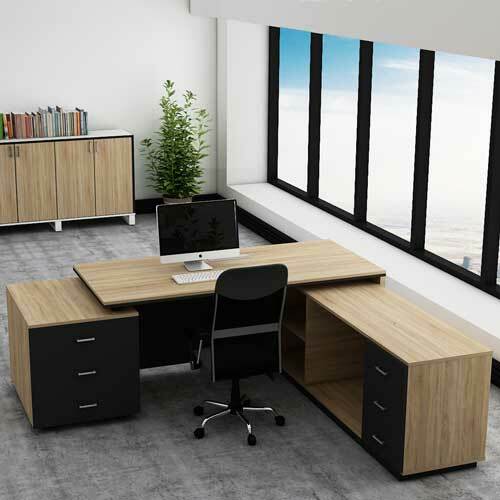 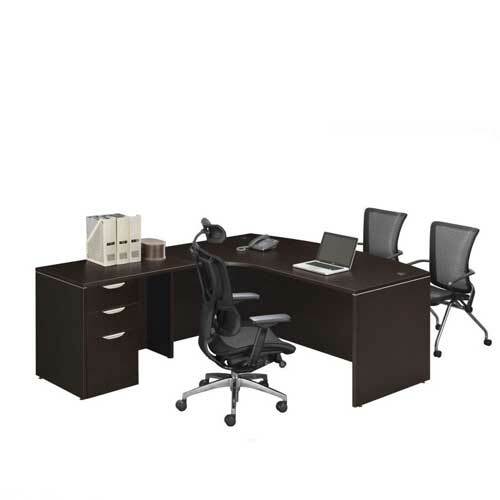 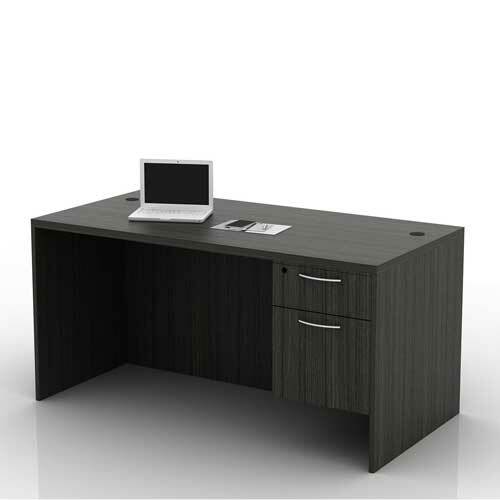 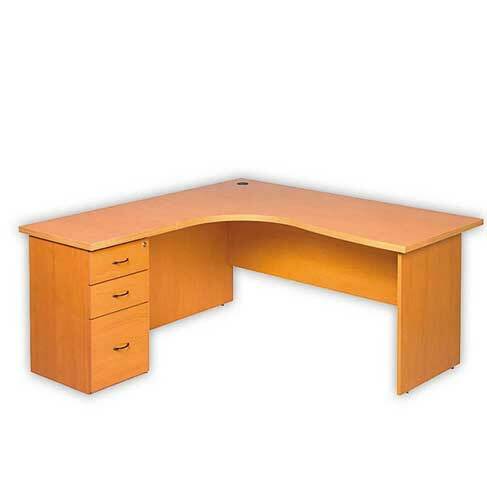 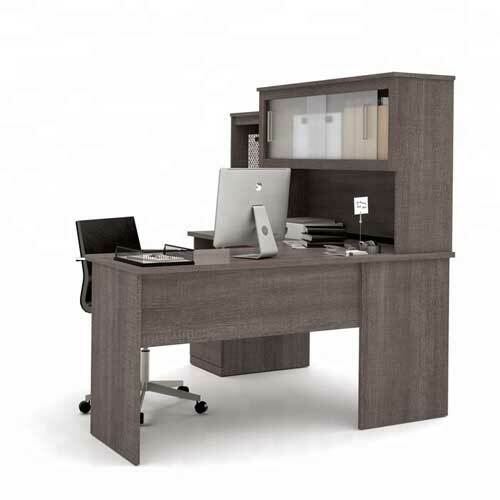 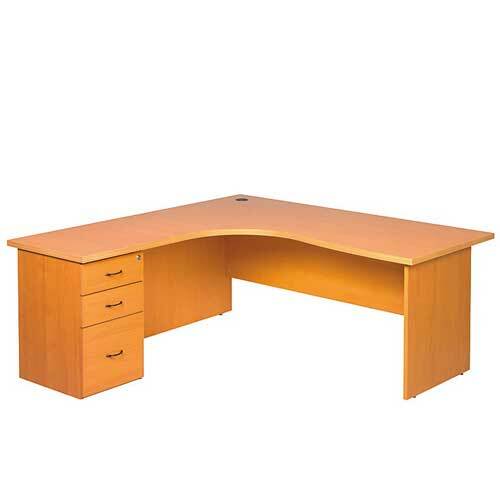 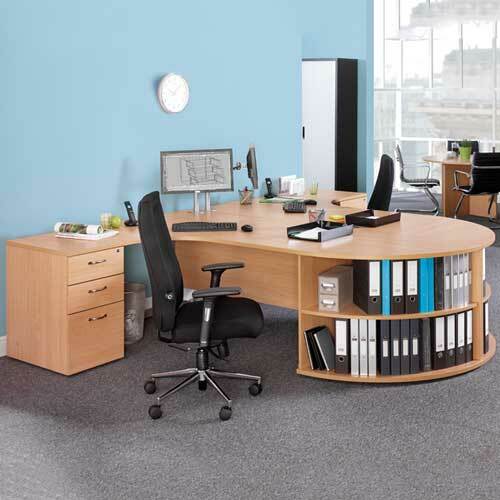 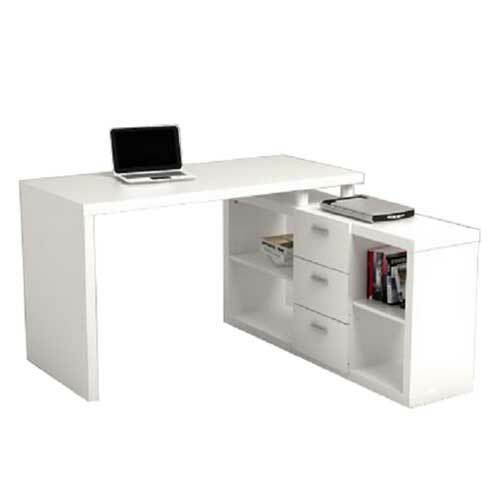 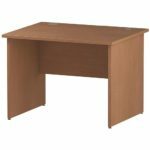 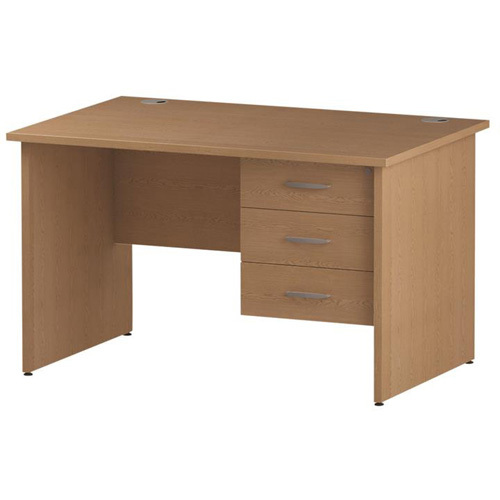 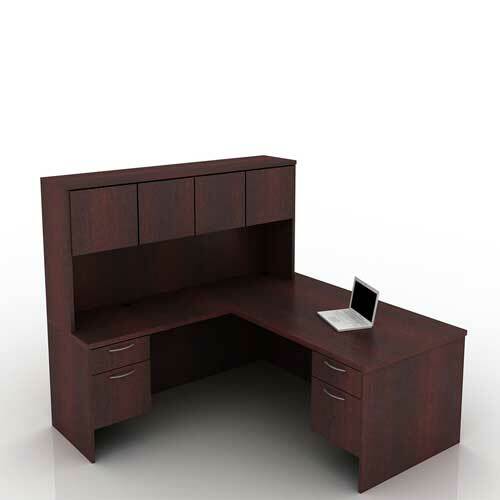 At mcgankons.com, you will find a wide range of different types including L shape, U shape and rectangular office desk in Lagos Nigeria. 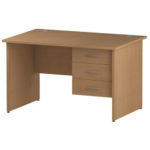 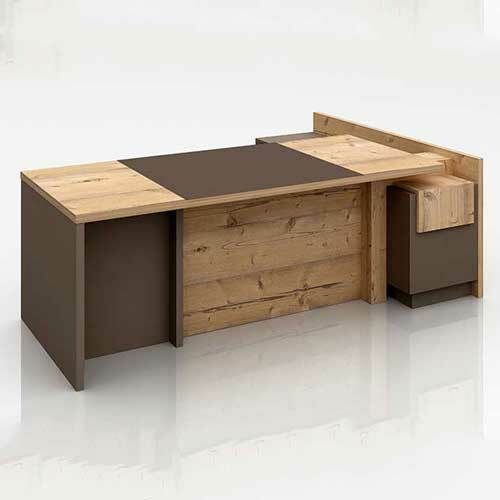 Beyond the standard designs, we have executive, managers table available in your choice of wood and colour. 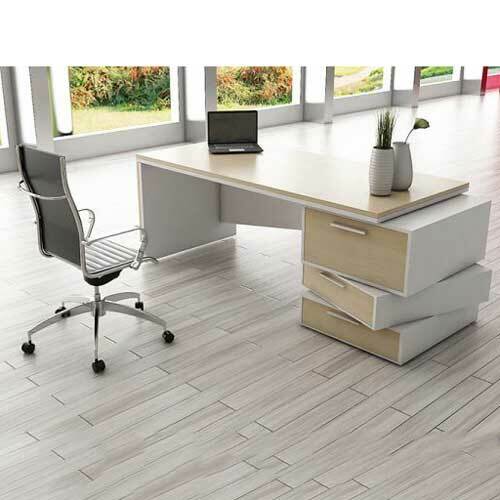 If you are looking for a very different designs to change your sitting position, have a look at those with extension. 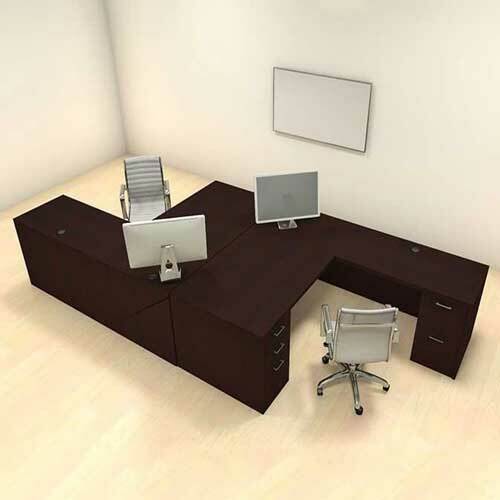 Whatever type you pick, check out the different feature options. 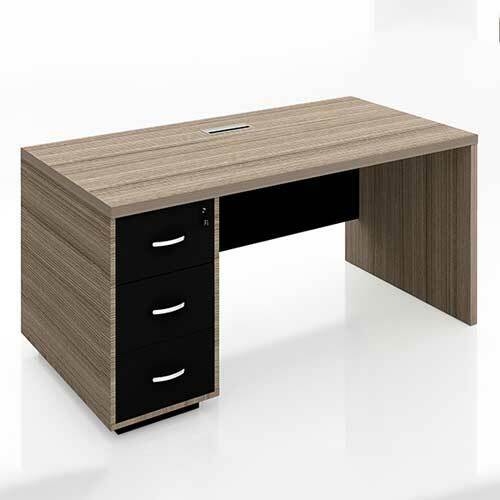 Depending on your choice of table, you can choose from those with extension, attached or mobile drawers. 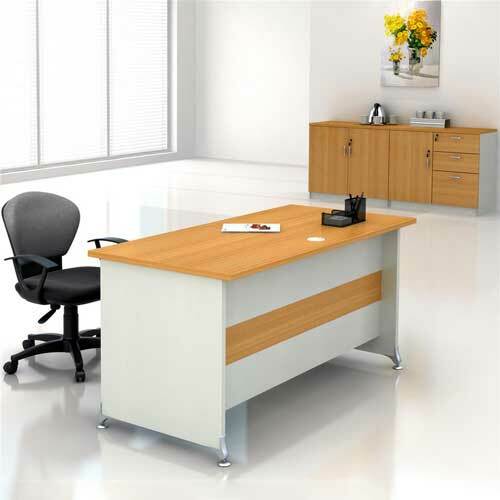 Of course, there are also various colours, materials, and price ranges available. 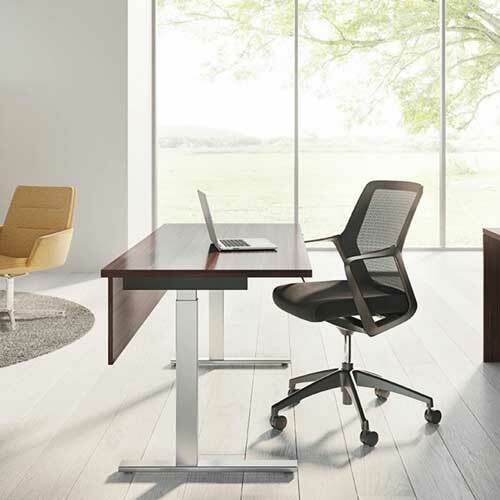 Of course, great table is nothing without good chairs. 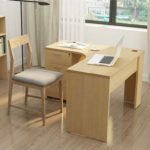 If you are looking to buy an ergonomics or computer chair, head over to our chair category and find the one that is right for your needs. 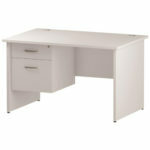 Even more, we thank you for your interest in Us.